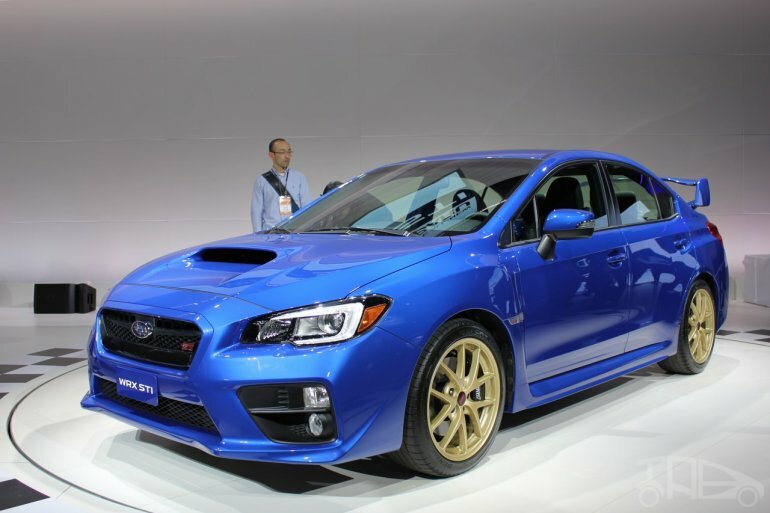 Japanese carmaker Subaru unveiled the 2015 WRX STi at the ongoing Detroit Auto Show. 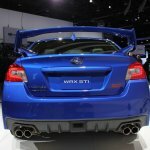 The Subaru WRX STi is the performance variant of the WRX saloon and it picks up where the WRX saloon had left. 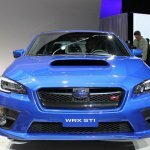 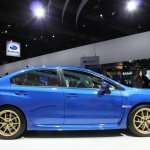 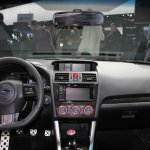 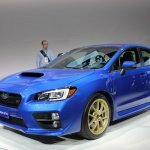 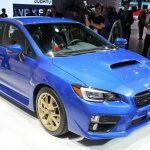 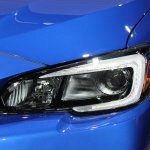 The latest generation WRX was shown at the Los Angeles Auto Show last November. 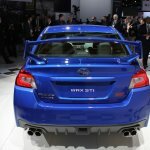 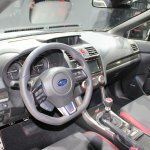 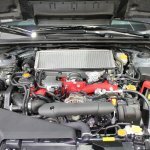 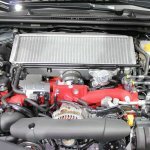 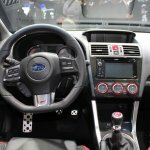 The WRX STi gets the same 2.5-liter boxer engine currently doing duty in the current-generation WRX STi and is mated to a six-speed manual gearbox. 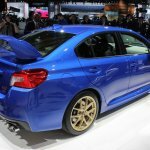 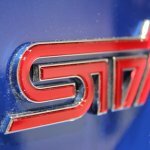 The engine on the STi is, however, turbocharged and develops 305 bhp at 6,000 rpm and a maximum torque of 393 Nm at 4,000 rpm. 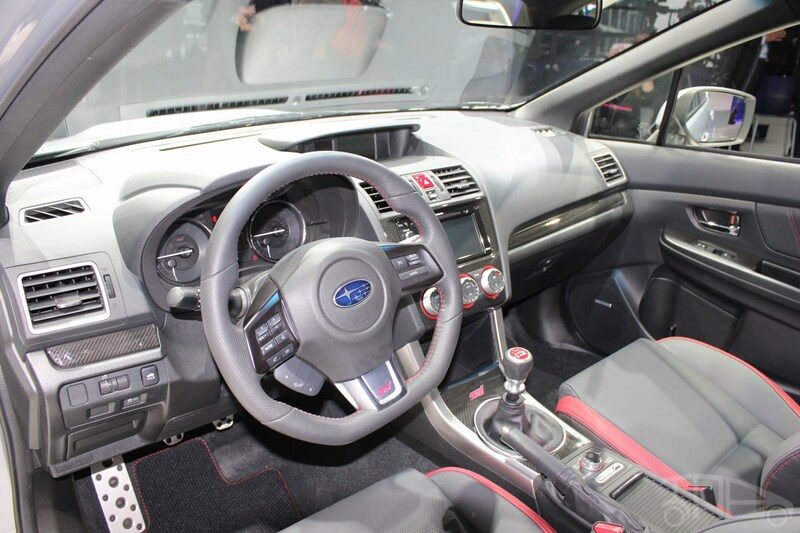 Drive is sent to all four corners of the car through a multi-mode center differential. Power is transferred to the tarmac through 18-inch wheels wrapped with 245/40 section performance tires. 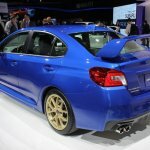 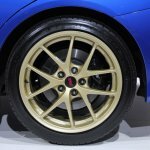 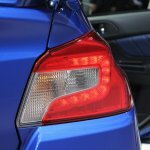 Subaru have planned to make 1,000 units of a launch edition which would be delivered from April till June this year. 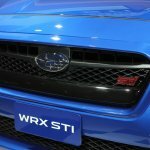 Prices have not been announced, but you can get more info in the press release attached below.